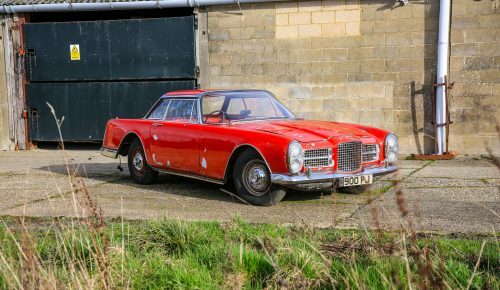 This 1963 Facel Vega II has it all. 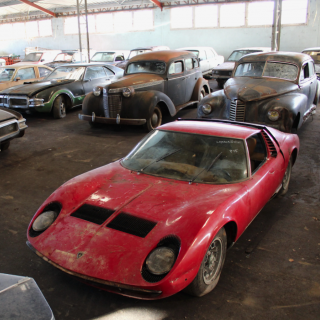 It’s a recent barn find, it was a motor show exhibit and it’s linked to a shady past. What more could you want? 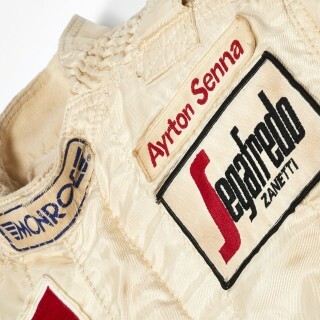 It’s coming up for sale at a Historics sale in Ascot, UK on March 2 after spending the last 25 years in a barn. 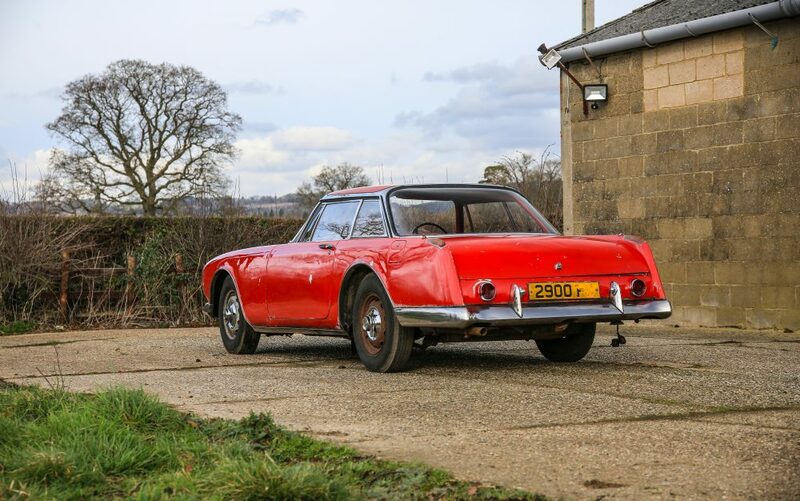 It’s one of only 26 right-hand drive Vega IIs made, originally registered on 16 April 1963 and exhibited on the Facel stand at the London Motor Show. 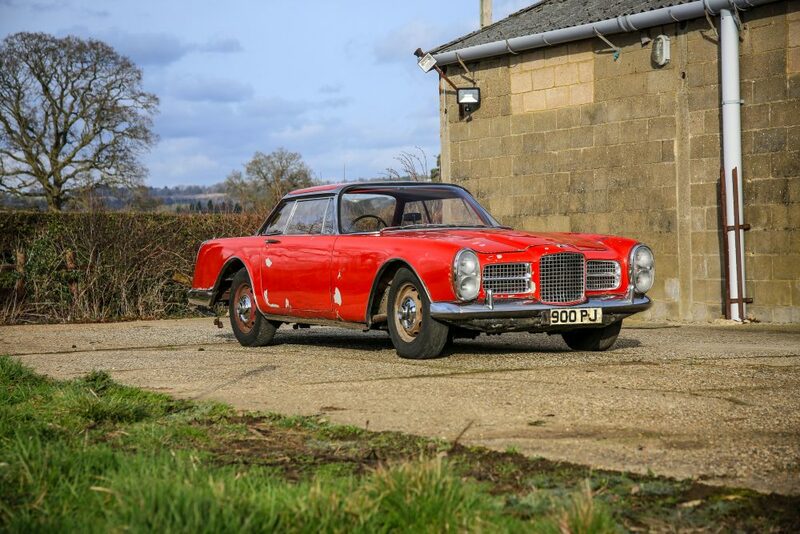 At some point in its early life it was offered for sale in racer Roy Salvadori’s showroom on the A3 and seems to have been sold and financed by Southern Organs, a company that was part of a large Hire Purchase scam. 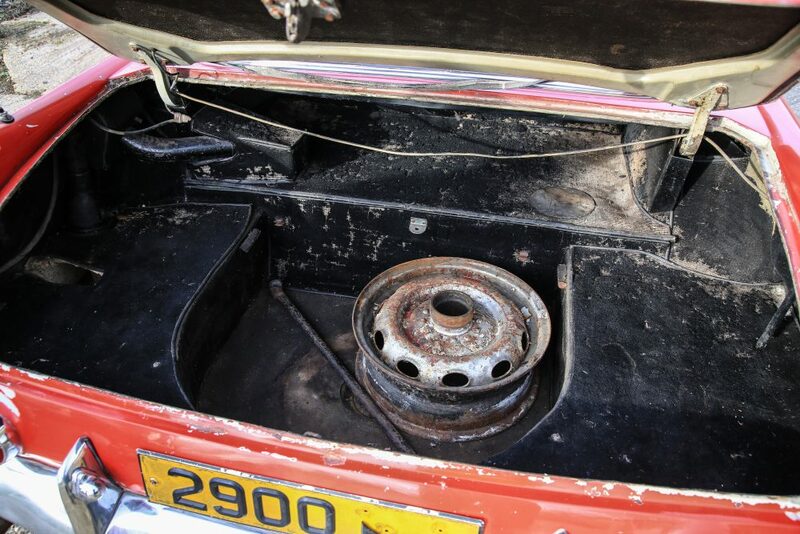 In 1972, we know that the car was owned by a Jon Wilson who was detained in HM Prison Cardiff, Wales. 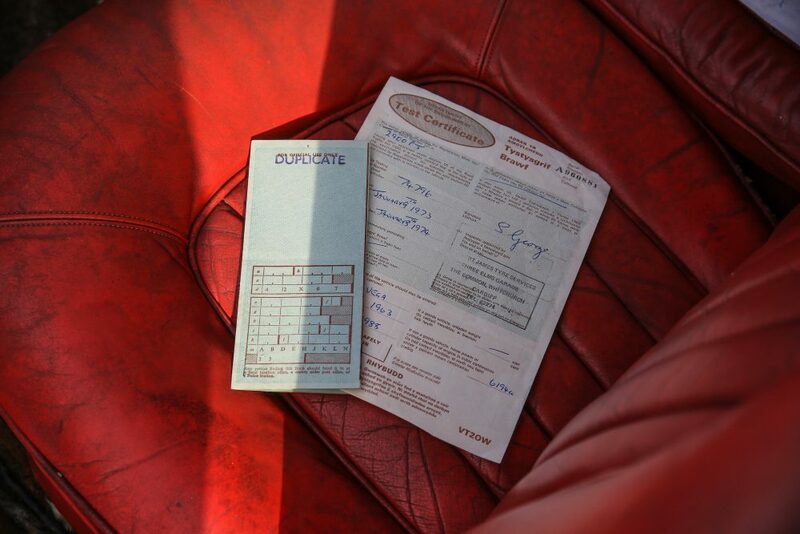 A letter in the file written by Wilson authorises a Mr Angelo Papacosta to sell the car on his behalf. 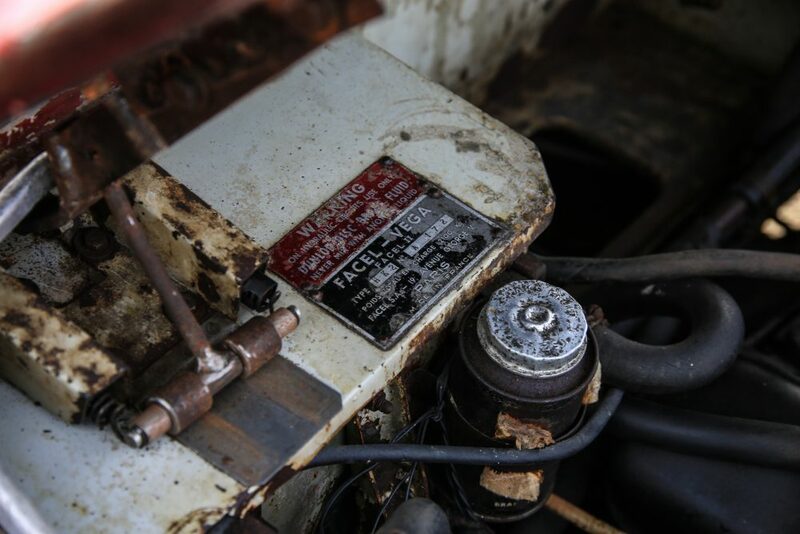 From there, the trail goes cold but the car has spent the last 25 years in a barn. 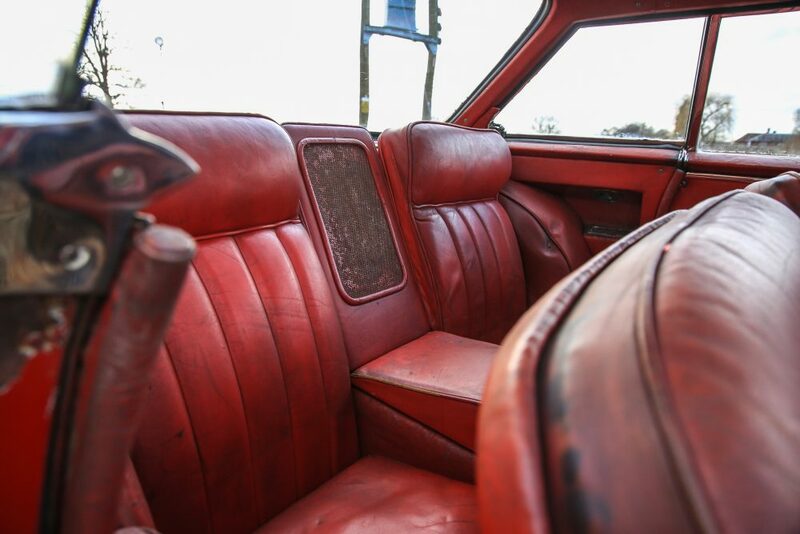 The red leather trim looks to be original but it’s thought that the original factory exterior colour was grey. 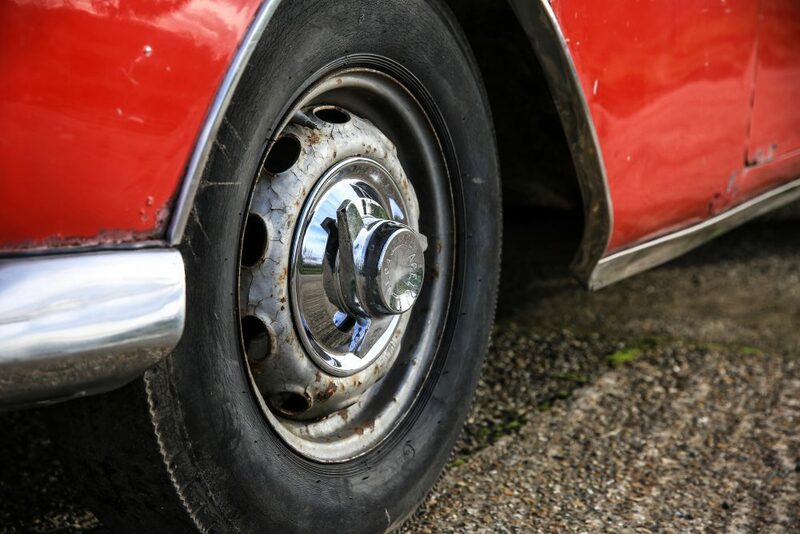 The chrome disc wheels were a rare option, and it’s fitted with power steering, though the true appeal of this car now is that everything seems to be intact. 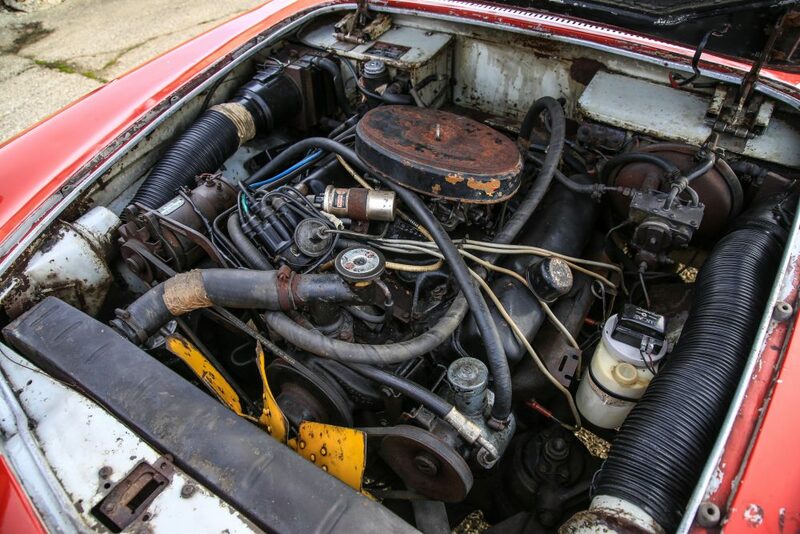 The mechanicals are relatively straightforward but the car clearly does need full restoration. 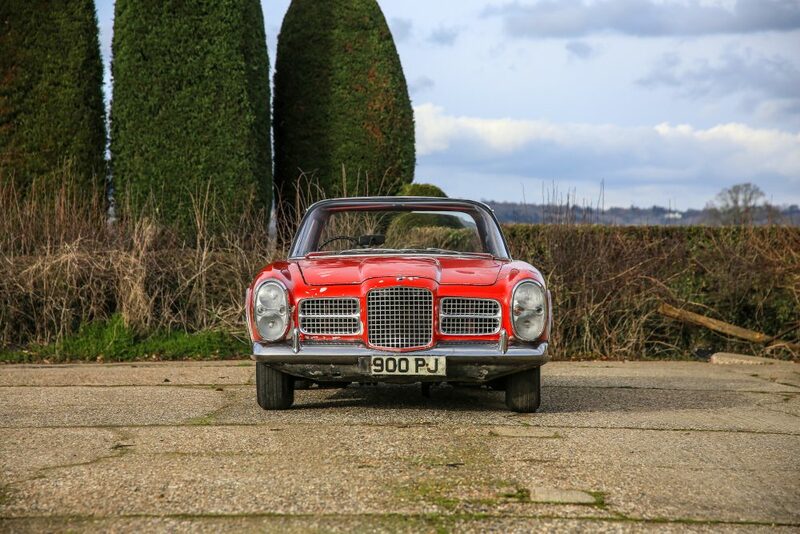 Approximately 180 of the Facel Vega II were hand-built by French manufacturer Facel between 1962 and 1964, and comparable in price with Rolls-Royces of the period. 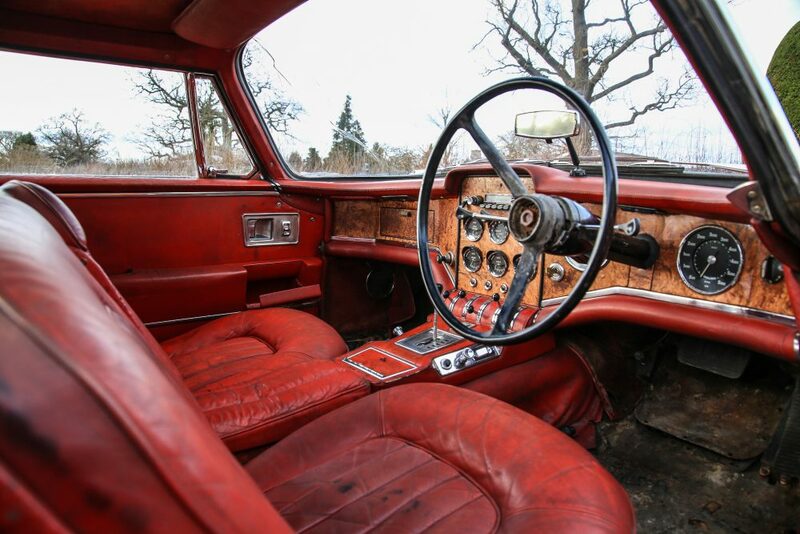 They were powered by a 355bhp, 383ci Chrysler V8; the resultant 0-60mph time of 7.8 seconds and top speed of 134mph was seriously impressive for a luxury four-seater of the early 1960s. 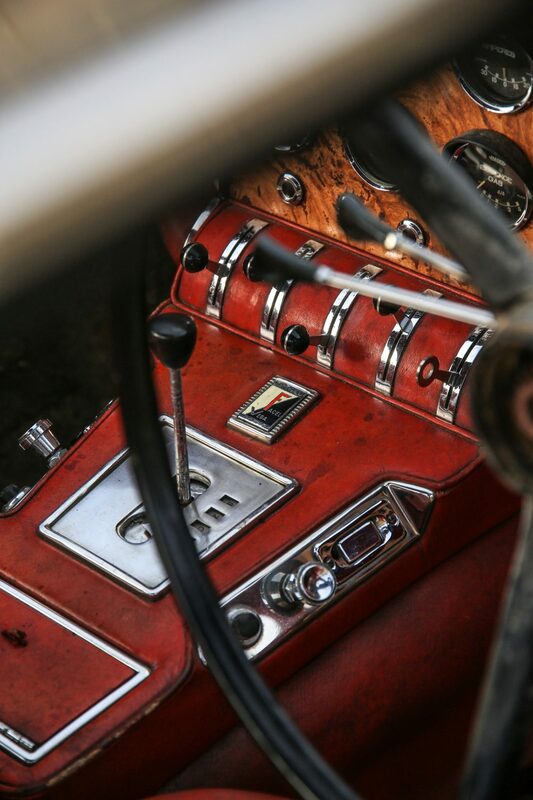 The company was founded by Jean Daninos in 1939 as Forges et Ateliers de Construction d’Eure-et-Loir (FACEL), specialising in the construction of aircraft components and metal furniture. After the war, the company supplied car bodies to Panhard, Simca and Ford France before launching its own model, the Vega, at the 1954 Paris Motor Show. 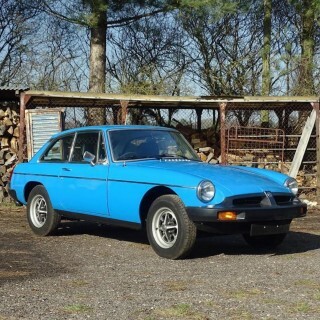 Other models followed, including the Vega II, and in all around 2900 cars were built before the company folded in 1964. My dad bought one for his then new 2nd wife. 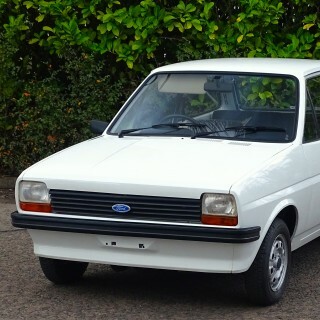 It was white with tan leather and a 4 speed AND..it had the dual quad option. It was a 63. 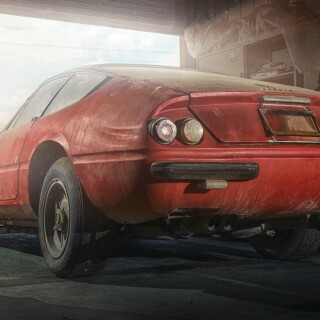 I had a 63 stingray with 340 hp 4 speed with 4:11 gears, the Facel didn’t have a chance against me. It came with very tall gearing, too tall for the US. 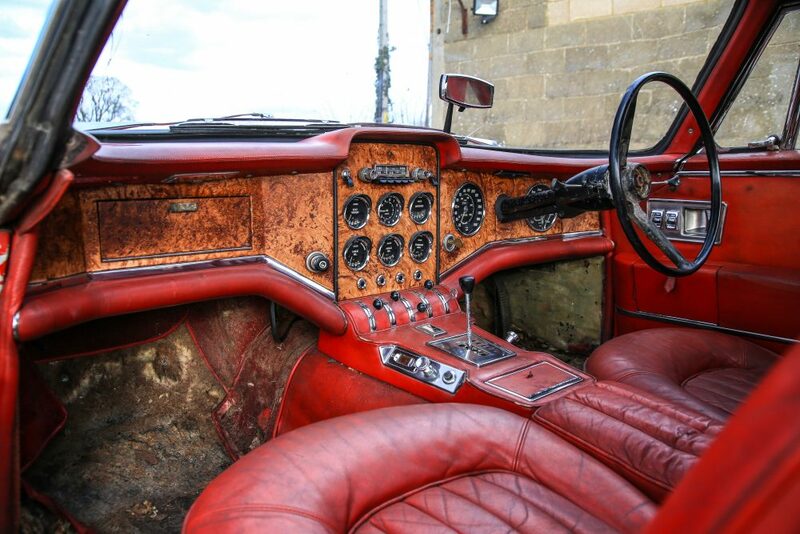 Nevertheless, I drove it a few times. 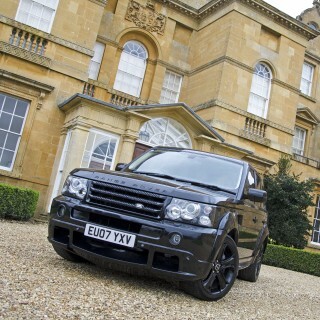 Lovely car when new, very classy and quite quick, but I preferred my Corvette!